This fourth edition of Chemical warehousing is aimed at anyone who has responsibility for the storage of dangerous substances, regardless of the size of storage facility. It sets out control measures aimed at eliminating or reducing risks to people - at work or otherwise - from the storage of packaged dangerous goods. It reflects good practice for the design of new storage facilities (and where reasonably practicable, to existing sites) and applies to transit or distribution warehouses, open-air storage compounds, and facilities associated with a chemical production site or end user. 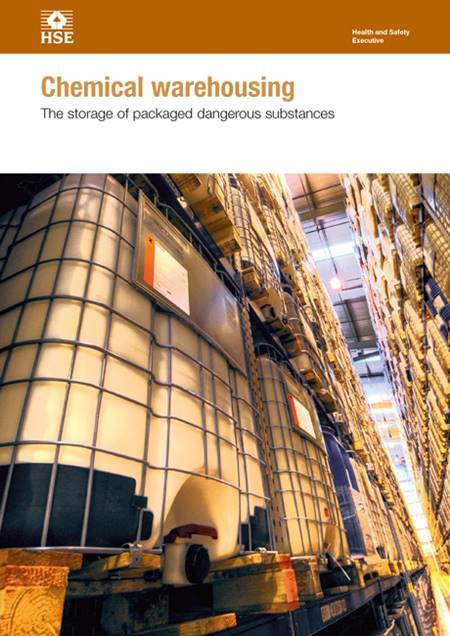 The guidance has been updated in light of changes to legislation and new sections have been added, to reflect changes to industry practice and what chemicals warehouses store, covering: aerosols; intermediate bulk containers (IBCs); storage of hazardous wastes; information, instruction and training; audit and review; and process safety performance indicators.